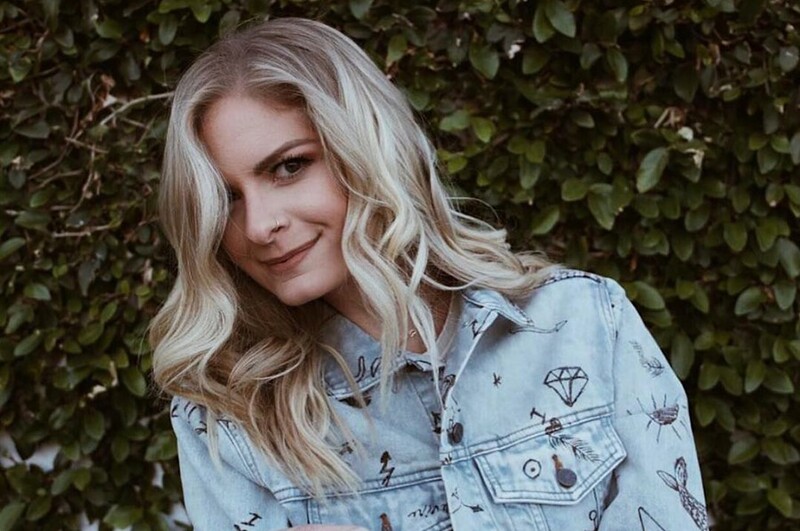 Nashville-based country music singer-songwriter and The Voice finalist, Lauren Duski has released a new song “Heart Hurt Good”. The song is the second single off following "Costume Party". The track is upbeat, powerful and emotional song. 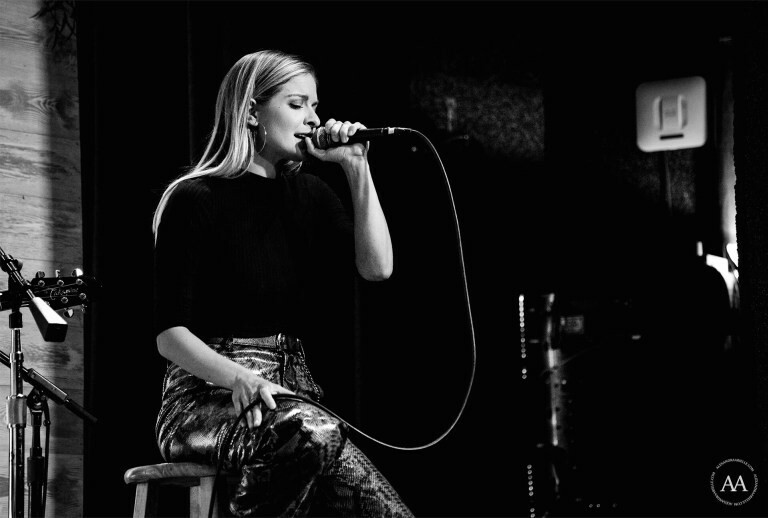 The song will appear on her upcoming debut EP "Midwestern Girl", which is expected to be released in early 2019. Recently she was chosen as CMT’s Next Women of Country For the Class of 2019. “Next Women of Country” campaign is an campaign to support and expose developing female talent.